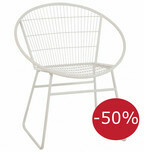 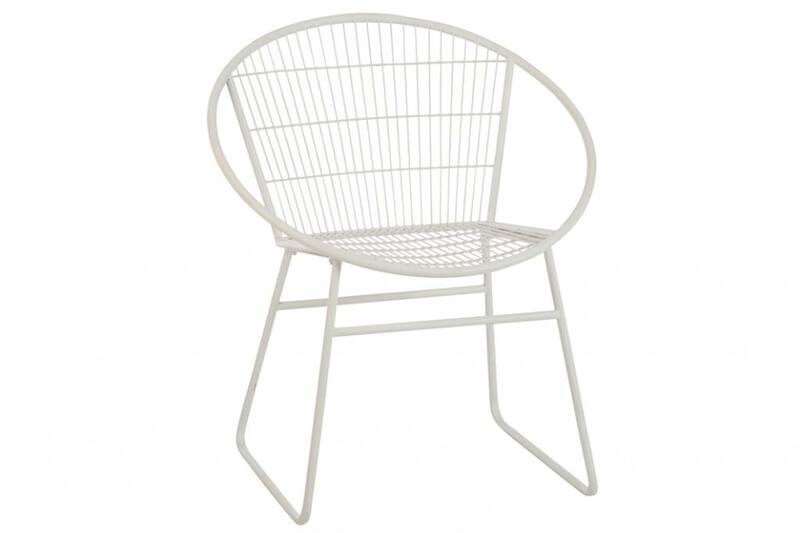 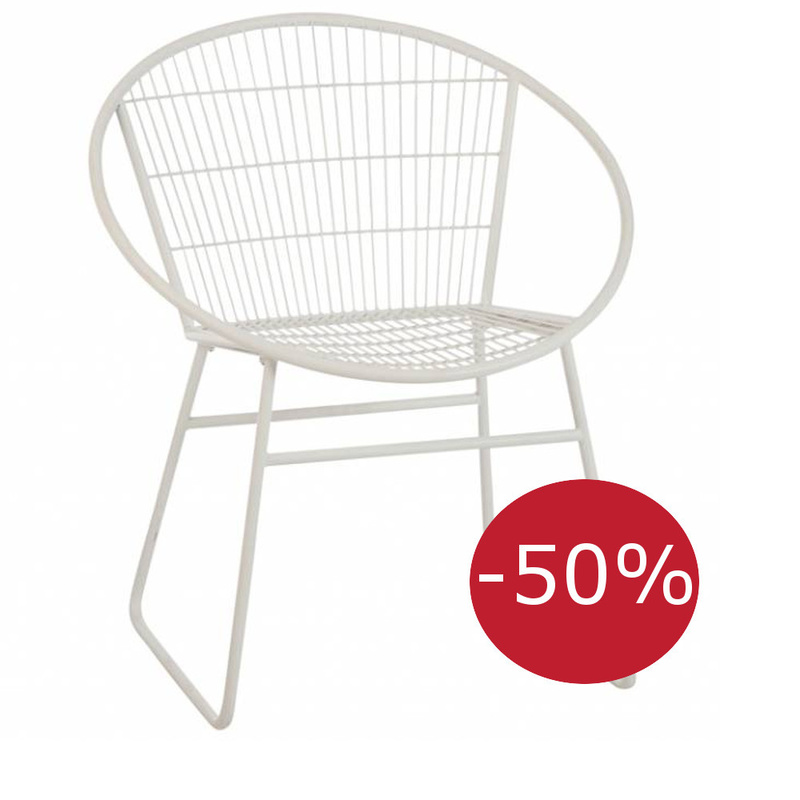 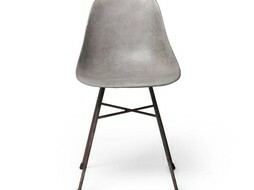 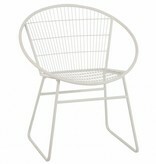 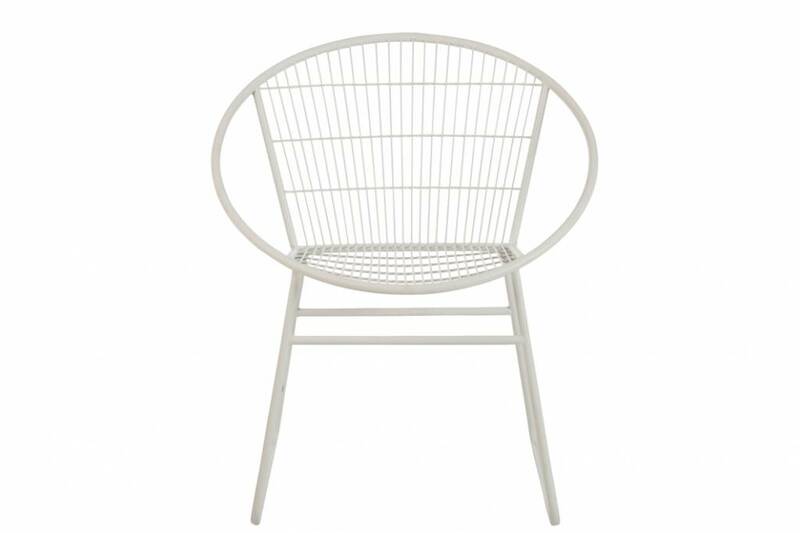 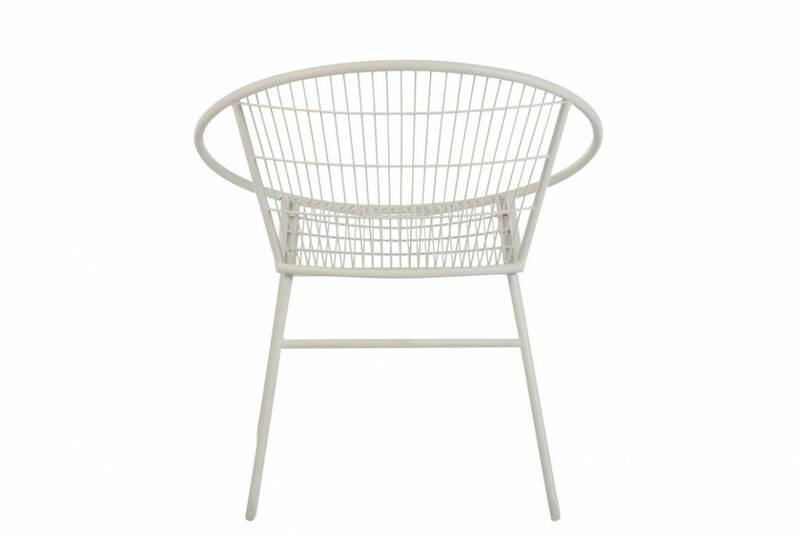 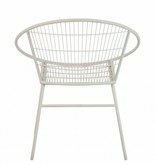 Bring practical & design seating to your home with this white metal Eli chair by J-Line. 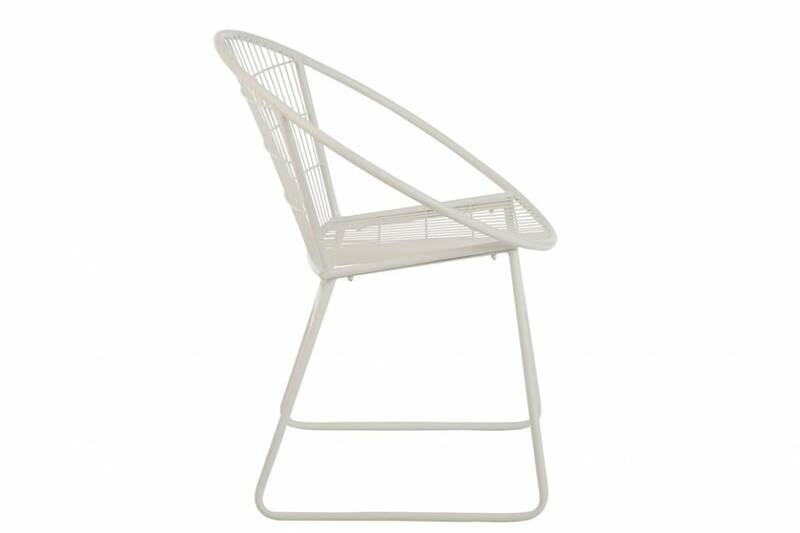 Featuring a stylish rounded back rest, it blends effortlessly into a wide range of interiors and is suitable for inside use only. 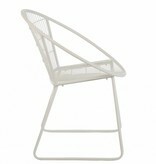 This chair can be easely ordered online and will be delivered within 2-3 days. 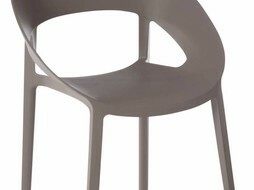 The chair has to be assembled as it is delivered in 2 parts. 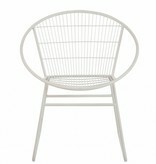 All parts and information are delivered to you.